Move over, Avengers. The reign of superheroes atop the all-time box office charts may be nearing its end, as a new film from one of the most legendary franchises of all time just rewrote the book on big opening weekends. We knew Jurassic World would be huge, but I doubt anyone could have predicted the film would be as successful as it is after only three full days of release. 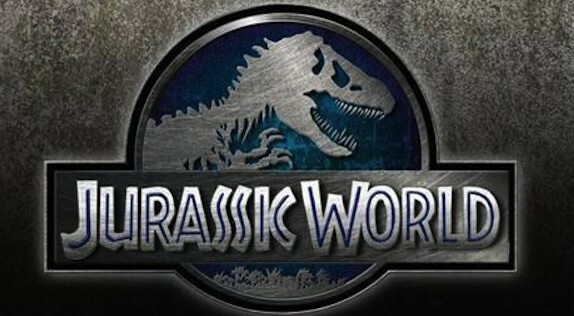 According to Deadline, industry analysts say the third Jurassic Park sequel generated $209 million during its first weekend of release. Some estimates place the film’s opening slightly lower, but everyone agrees it made more than enough to top Avengers‘ record-setting $207 million dollar weekend back in 2012. The film now has the title of biggest domestic opening ever, as well as biggest global opening (over $500 million worldwide), biggest June opening, biggest opening of 2015 (so far), and biggest opening for Universal. Congrats to everyone involved. There is no way to predict how much Jurassic World will make before its initial run comes to a close, but with Pixar’s Inside Out as the only major release this upcoming weekend it seems safe to assume the reign of dinosaurs at the box office will not be ending any time soon. Stay tuned for updates.